Attorney Gerald E. Wigod is a graduate of Michigan State University Law School (1966). He has been licensed to practice since 1967. He has extensive trial experience having tried cases throughout the state of Michigan and in Florida. He has practiced before the State Courts, Court of Appeals, Michigan Supreme Court and the Federal Court. He also has extensive experience practicing before many of Michigan’s state agencies. 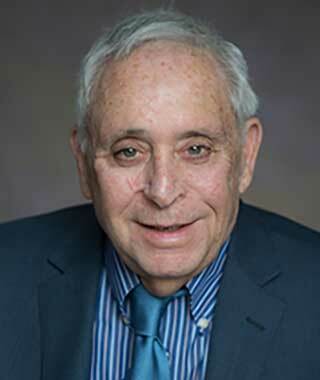 Over the last several decades, Gerald has acquired extensive knowledge and experience handling Michigan No-Fault claims on behalf of injured plaintiffs. In that capacity, he has handled numerous complicated trials and has appeared before appellate courts establishing favorable landmark decisions in the area of auto litigation. Mr. Wigod has also been selected as President of his Temple as well as being a recipient of numerous awards for community service and is a lifetime member of the NAACP.